So this is the final part of the post about reverse tie dye techniques. This tutorial will show you how to create a deep v back tee with lace detailing and a cowl front. So this is the second part of the post about reverse tie dye techniques. 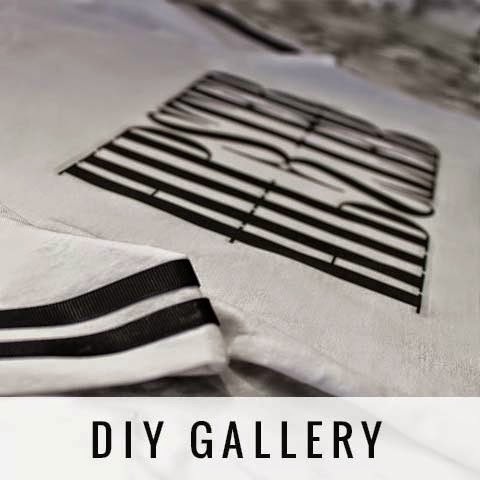 This tutorial will show you how to create a dipped hem tee with macrame detailing to the front and back. The next step is to pinch pieces of the fabric into a point. It can be as random or as precise as you like. Once you've finished you can apply the bleach. I mixed a strong bleach mixture with little water in a bucket and soaked my tee in it for about 30 minutes. I then left it out in the sun to help enhance the design, rotating and turning frequently to ensure even bleaching. The next step is to add your macrame neckline. You need to draw on 2 lines along the front and back of your tee. Once you're happy with your neckline, you can begin slashing. To create your dipped hem, fold your tee in half through the middle.